The 2018-2019 calendar includes a speaker series and movie nights. New this year : monthly lunches. Friday January 18th, 12 p.m. Check out the menu and pricing on the Maison 1890 website. Tuesday January 22nd, 1:30 p.m.
Lori has a strong background in health and wellness and is a certified Reiki Master Practitioner. She is also a Family Service Counselor with Dignity Memorial. In this role, she works closely with communities to provide families with exceptional compassionate care. Tuesday February 12th, 5 p.m.
Friday February 15th, 12 p.m. Check out the menu and pricing on the Chez Milot website. Tuesday February 26th, 1:30 p.m. Fitness is a essential key to healthy aging. Come and learn 5 simple exercises you can do daily to maintain muscle strength, flexibility and independence in the second half of life. Learn the benefits of staying active and best activity choices to stay fit. Karen Sampson is a group fitness instructor and personal trainer with over 25 years teaching experience. Certified by Can-Fit-Pro, she has worked as an instructor trainer and conference presenter across North America. Tuesday March 12th, 5 p.m.
Friday March 15th, 12 p.m. Check out the menu and pricing on the La Table Ludique website. 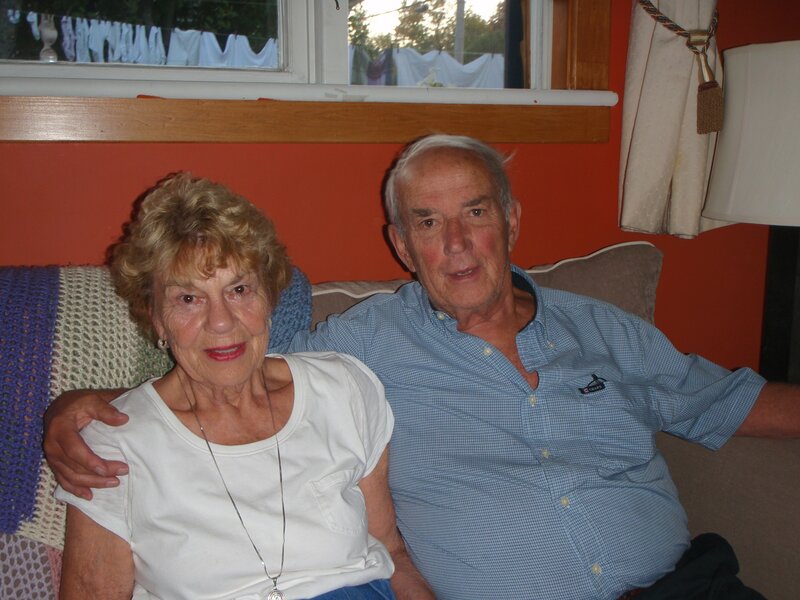 Tuesday March 26th, 1:30 p.m.
Katherine and Bill, two long-time teachers, have made the Laurentians their home in Canada since 1958. However, during this period they have also lived and worked abroad, for various lengths of time and in different parts of the world, for a total of 19 years. Two of these teaching assignments took place in Africa during the 1960’s, and it is this fascinating and tumultuous period that Kathryn and Bill will address. Tuesday April 9th, 5 p.m.
Friday April 19th, 12 p.m. Check out the menu and pricing on the École Hôtelière website. Tuesday April 23rd, 1:30 p.m.
Tuesday May 14th, 5 p.m.
Friday May 17th, 12 p.m. Check out the menu and pricing on the La Chaumière website. Tuesday May 28th, 11:30 a.m.
Tuesday September 25th 2018, 1:30 p.m.
Rick will be speaking about the Canadian Society of Landscape Architects, and will outline an interesting project that he is responsible for : The Kateri Healing Gardens being developed on the Kahnawake First Nation. 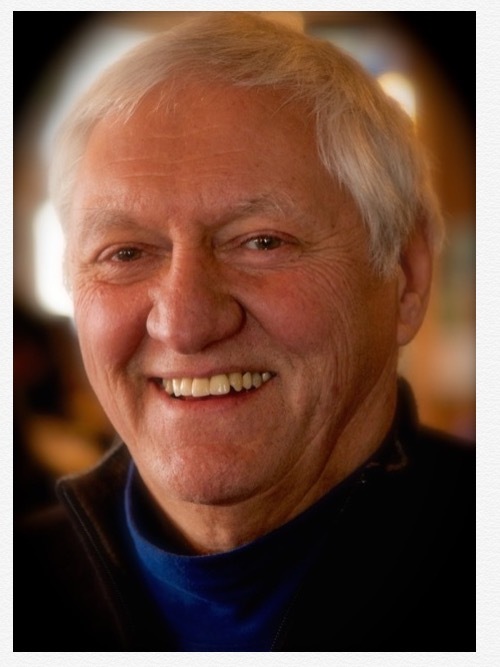 From his first summer job on the construction of Expo 67, he has worked in various major landscape architectural projects throughout his career, such as Forillion National Park in the Gaspé, Mirabel Airport, Toronto’s new SkyDome and the waterfront development. In 1972, Rick spent a year working with local people in the remote area of Oman, as municipal advisor to the Dhofar Development in Salalah. Rick is a graduate of Michigan State University, he has served as President of the Ontario Association of Landscape Architects and also was elected President of the Canadian Society of Landscape Architects. A table for 12 has been booked. Tuesday October 23rd 2018, 1:30 p.m.
You have probably heard about habitat for Humanity, popularized by former U.S. president Jimmy Carter. Come out to learn more about the organization’s history, its work around the world and what it is like to take part in a “build”. Three volunteers will share their experiences through stories and photos. Tuesday November 27th 2018, 1:30 p.m.
Our lecture series will be held on the fourth Tuesday of the month. We meet at 1:30 at Trinity Church in Ste. Agathe des Monts. Refreshments are available after the talk when you are able to meet with the speaker and fellow members. The second Tuesday of the month is Movie night. 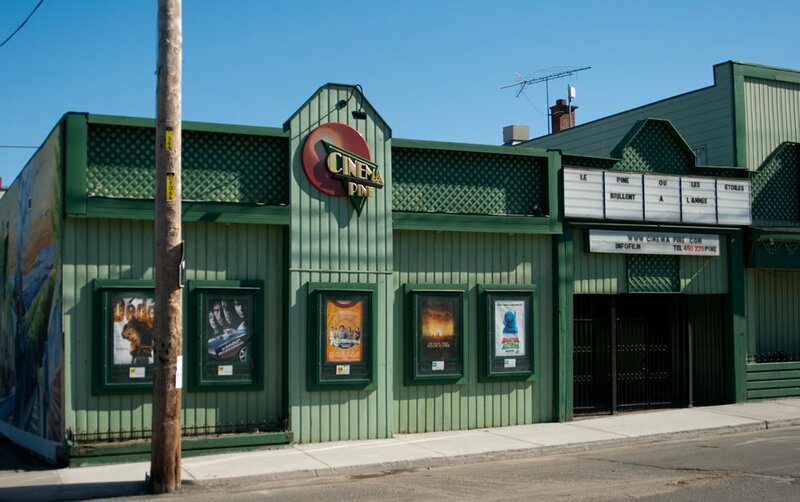 We meet at Restaurant Spago at 5:00 for supper, followed by a movie at Cinema Pine. Check our agenda for the upcoming dates for the LCC monthly lunches. Annual membership is $35 per person. Guests $10 per event. Come, become a member, bring a friend, and get involved. For those who are joining or renewing membership, please arrive 15 minutes early to help us start on time. Posted 3 years ago by michellesullivan.